Trinity Church is proud to partner with Team World Vision to provide clean water for children in some of the most impoverished communities in Africa. We run half-marathons and marathons to raise awareness and funds that help dig wells and change lives. To date, we have raised over $50,000, providing clean water for life for more than 1000 children. Collectively, TWV runners have raised over $5 million for clean water projects. 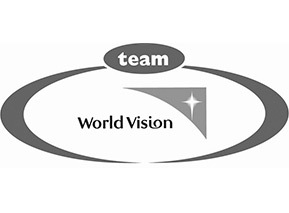 If you’d like to run with Team World Vision, email us at globalimpact@trinitychurchmp.com. 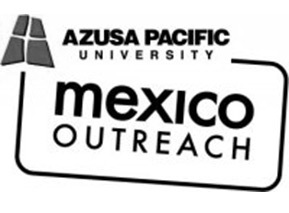 Every summer, our youth take part in Azusa Pacific University’s Mexico Outreach missions program. Mexico Outreach was founded on the principle that young people of all ages can be effective in sharing the Gospel, and that within them are many gifts and talents to do so. To find out how to get involved, contact Pastor Johnny at johnny.cabrera@trinitychurchmp.com. 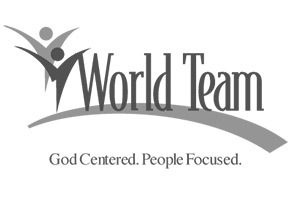 WorldTeam Foundation is a grassroots organization committed to abolishing human trafficking and sexual slavery. They forge local, regional and global partnerships that restore victims to wholeness and empower communities to be traffic-free. Trinity Church has partnered with WorldTeam by sending missions teams to Thailand to share the gospel with at-risk populations and assist in producing a documentary telling the story of the courageous men and women working on the front lines of the fight against human trafficking. Over 150,000 people have been mobilized through Work & Witness since its inception in 1974. Resulting in more than 5000 years of donated labor worldwide, Work & Witness teams go to every region of the world and partner with local churches in construction projects, technical needs, evangelism, and compassionate ministries. Come be part of something significant! “Let us not become weary in doing good, for at the proper time we will reap a harvest if we do not give up” (Galatians 6:9). 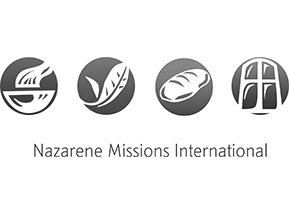 For a list of current opportunities, visit the Nazarene World Mission homepage.